The extended intermediate relining of blast furnace 1 in Donawitz was not without its challenges. But these challenges were successfully overcome as a team. After just 64 days, the blast furnace was blown-in on schedule in the end of summer 2018. 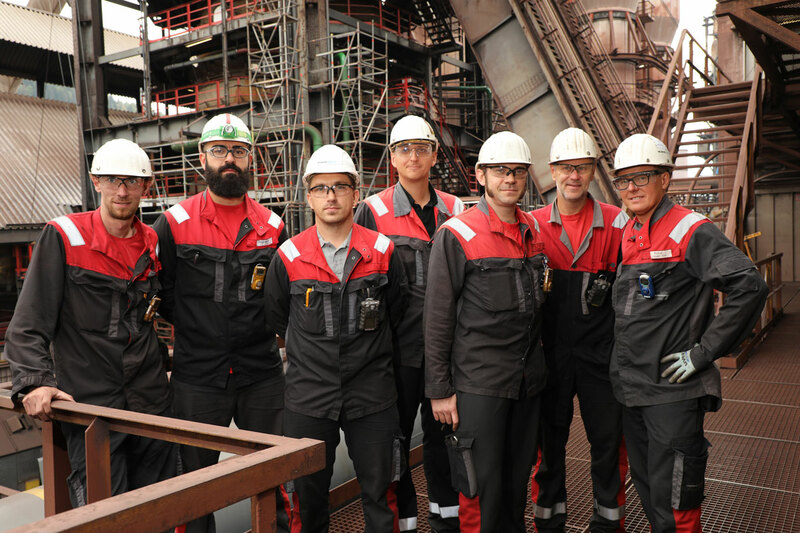 Even in Donawitz, last summer was one of the hottest on record—partly due to the high temperatures and partly because of the high demands of carrying out an extended intermediate relining, a feat that made the teams in the plant work up a sweat. 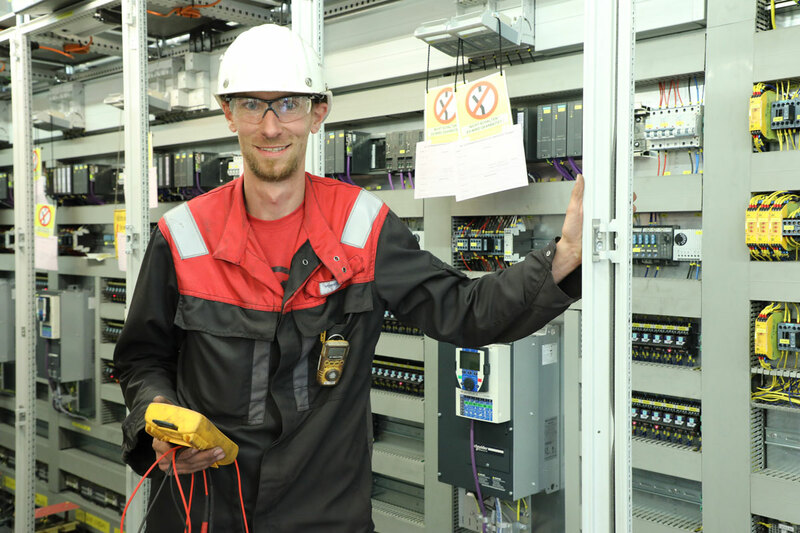 “This wasn’t a normal intermediate relining, it was an extended intermediate relining—a first for us,” says Project Manager Christoph Leitner. The work was much more extensive than with the previous intermediate relinings, but time was the limiting factor. Blast furnace 1 is a key piece of equipment and every day that it stands still costs quite a bit of money. 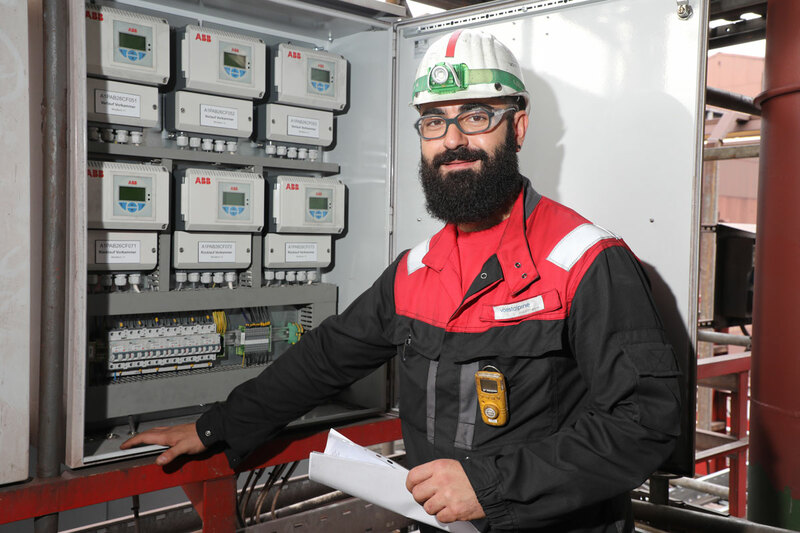 “So we optimized our work packages and did some things in parallel, like setting up several working platforms one above the other in the blast furnace,” says Christoph Leitner. New cranes and additional safety technology also helped shortened the “critical path”. The concept was a complete success. Planning began in April 2017. The blow-down took place on July 21, salamander tapping one day later and on September 25, blast furnace 1 was blown in again. A short time later it was in full operation and since then it has been tirelessly melting hot metal, over 2,000 tons a day. The extensive work packages for the extended intermediate relining were completed on time and in the expected quality (see box). On peak days, up to 250 men were bustling around blast furnace 1. The project team, construction, blast furnace operations, maintenance, logistics and the many partner companies all pulled together. 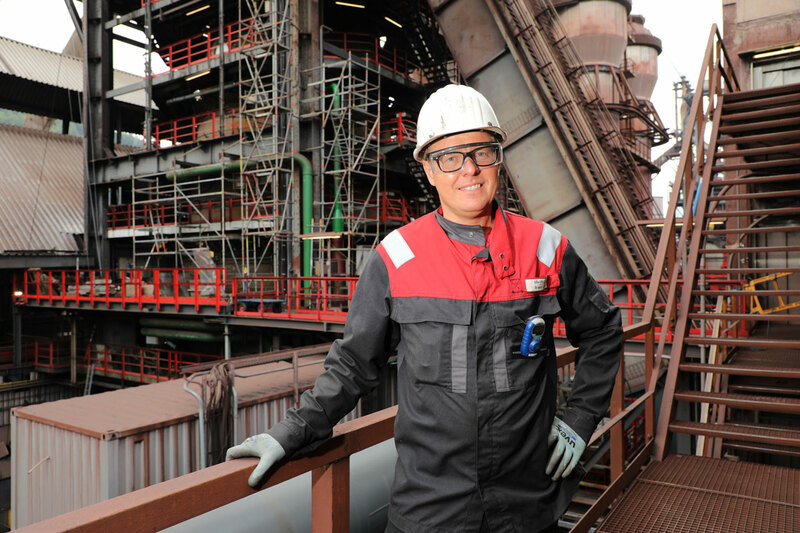 Other areas of the plant took advantage of the blast furnace shutdown to carry out extensive repair work. The second blast furnace in Donawitz, blast furnace 4, was operated at maximum capacity to help compensate for the loss of hot metal from blast furnace 1. “We added oxygen and HBI from Texas to increase the melting capacity,” says Arno Habermann, Head of Reduction Metallurgy. Like we said, last summer in Donawitz was one of the hottest ever recorded. The project team in front of blast furnace 1. "This intermediate relining was definitely a challenge—we modernized and partly renewed the entire electrical system. Our schedule was extremely tight, and we only met it because all areas worked very closely together." "I’m proud of the entire team; we really stepped on the gas. A whole year earlier, we started making use of the short blast furnace shutdowns to carry out preliminary work since speed was of the essence." "It was a twofold challenge. A lot was renewed on and in blast furnace 1, and blast furnace 4 was run at top capacity. However, collaboration worked very well and despite the time pressure, everyone was very respectful and appreciative."